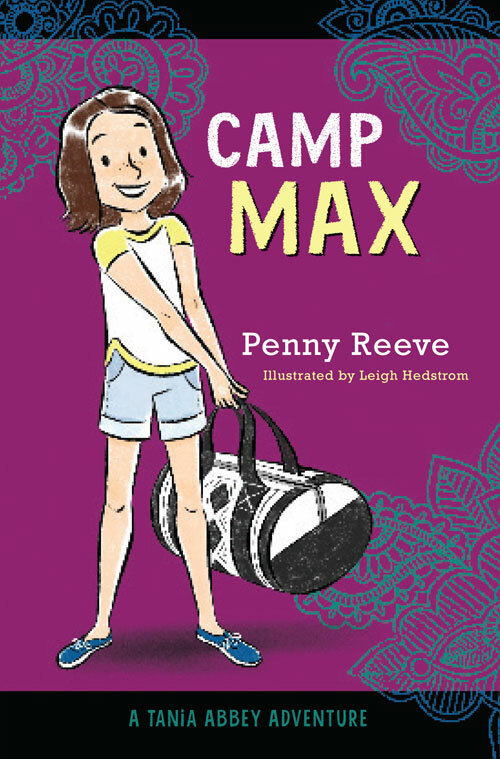 Picture books and middle grade – invitations to the world! excitement at discovering the children’s books section of her university library, none of her young adult friends understood her enthusiasm. Of course, I agreed. I’m a children’s book writer! But, feelings of successful parenting aside, I do believe she has a point. 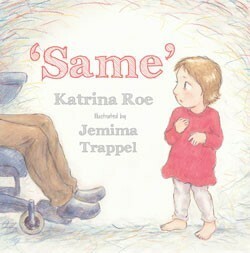 Somehow our society has decided that children’s books, picture books and middle grade novels and the like are simple. But I’d encourage you to go browsing, next time you’re in a library or a bookshop, and take a closer look. 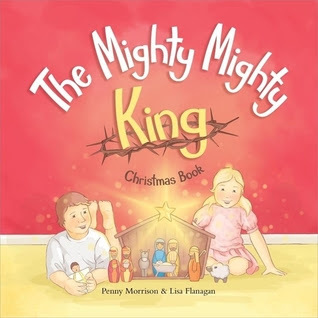 Children’s picture books and novels can be fun, silly, hilarious, rebellious, challenging, heart breaking, tear jerking, thought provoking and altogether beautiful in a way that no other genre can imitate. AND they have the incredible ability to do all of this, frequently at multiple levels (so each reader – despite their age and experience – can connect with the text in their own way). So what exactly are the features of the genre that allow for such depth and, in my opinion, treasure worthy pieces? 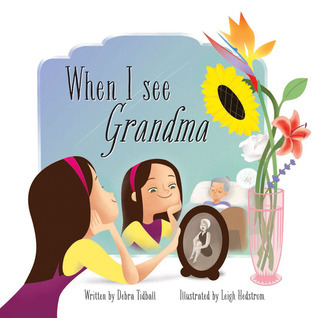 A picture book is a book in which illustrations carry a significant (if not majority) role communicating a story. A picture book cannot exist without it’s artwork, but some can exist without text. - A picture book needs to fit within 32 pages (and this includes the title page and imprint pages). So it’s typically 14-15 page spreads. - The text of a picture book must be written in a way that allows an illustrator to extend, enhance and fulfil the storytelling. - Many times illustrators and authors never meet, so the text must be as perfect as possible, often richly poetic (though not necessarily rhyming) with absolutely NO wasted words. It is this mysterious interplay between words and pictures in great picture books that is the wonderful strength of the picture book genre. Children’s novels are another genre that’s worth dipping into for us ‘grown ups’ but also for sharing with kids. - Word count. At the lower end of the scale are ‘Chapter Books’, these are a child reader’s first foray into the novel genre and word counts can be as low as 1000. The upper level nudges closer to 40 000 words for what is considered ‘Middle Grade’. - Chapter length. This can vary, but is usually kept shorter than YA to encourage a fluid, realistic reading experience for young readers. 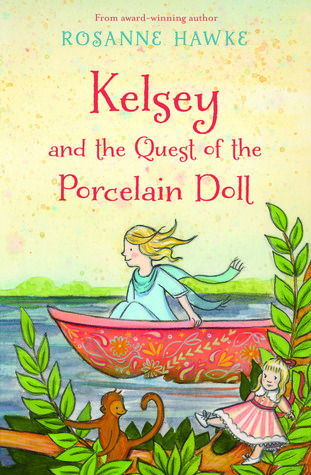 - Child protagonists are usually at a similar age to their intended reader. 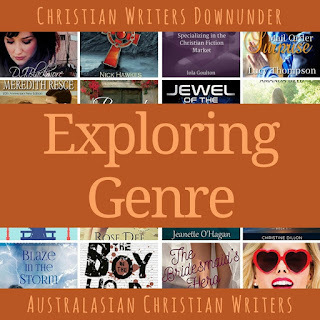 - Plot complications, characterisation and description. Although these must be heavily worked by the author to make for authentic writing, they are communicated sparsely and with precision. Young readers aren’t going to tolerate long descriptive passages of the view from the cliff top, and yet (especially if that cliff top is important to the theme/setting/plot) they need to know what it looks and feels like. So a light touch is required. - Illustrations. Many children’s novels include illustrations of some sort. The occasional black line illustration etc. The longer the novel, the smaller a role such illustrations play. 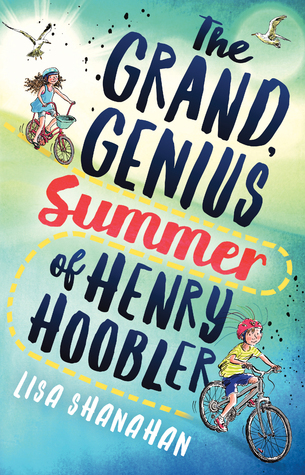 The Grand Genius Summer of Henry Hoobler (Lisa Shanahan) is a beautifully written story of friendship, bike riding, courage and family. My Tania Abbey novels tackle issues of faith, friendship and responding to poverty amid a setting of everyday life. 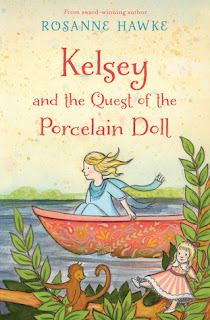 Kelsey and the Quest of the Porcelain Doll (Rosanne Hawke) is a lovely adventure story for young readers and considers topics such as belonging and learning about different cultures. Lovely post Penny. And congratulations on all your books. I do agree that children's books are refreshing and a great read at any age. I've dabbled in a few Children's books myself but haven't made much headway in having them published. Your post reminded me of getting back to them and asking God to show me what I need to do with them. So thank you. Thanks for your comments, Anusha. Writing children's books can be a challenge, especially as the difference genres have differed requirements. But I think that's part of the fun! It's about matching the story you have to tell with the best medium to communicate it with the audience you have in mind. 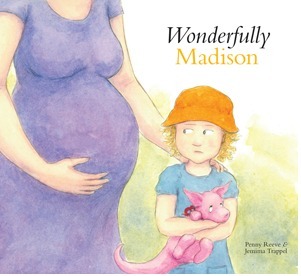 Wonderful introduction to Picture Books & Children's novels. As you say, "Children’s picture books and novels can be fun, silly, hilarious, rebellious, challenging, heart breaking, tear jerking, thought provoking and altogether beautiful in a way that no other genre can imitate." Thanks, Penny.